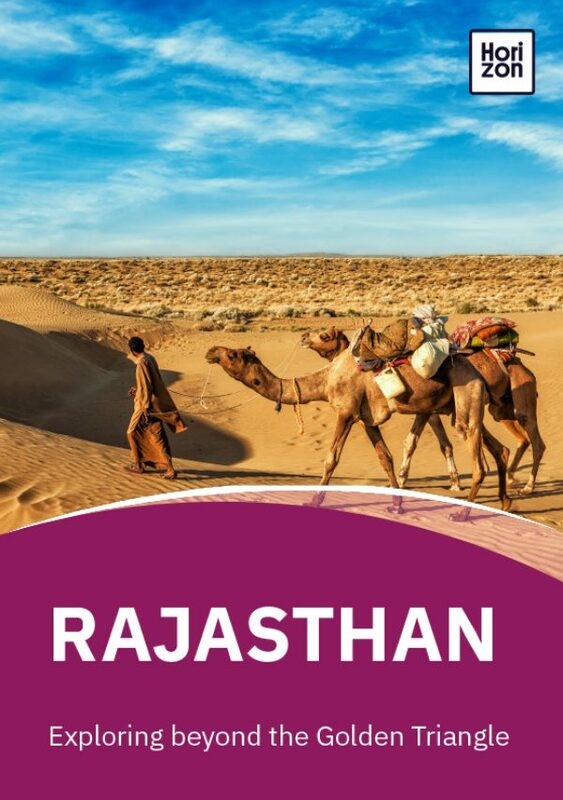 All you need to know to begin planning your trip to Rajasthan. What currency does India have? How easy is it to exchange money? The currency of India is the Indian Rupee (INR). The best place to exchange money is in airports, city centre currency exchanges and some five star hotels. There are also ATMs everywhere that will accept international debit cards. Will my credit card work in Rajasthan? Visa and MasterCard credit cards will definitely work in Rajasthan’s major cities, but don’t expect villages or smaller towns to always accept them. Some vendors in bigger destinations accept American Express as well. How long should I spend in Rajasthan? Rajasthan is a vast state with many interesting places to visit. Plan to spend at least a week in Rajasthan if you want to see a few different cities and sites of interest. However, you could easily spend several months travelling around. What is transport like in Rajasthan? Taxis are plentiful and easy to hail on the street. If you’re planning on staying in one location for a while -- or want to travel long-distance in a taxi -- it can be better to book one for the entire trip. Some cities have Uber and also Ola (Indian version of Uber). You can also take local autos to travel within cities. There are trains, buses and even flights that will take you from one city to another within the state. Is Rajasthan safe to visit? Rajasthan is safe to visit, but like anywhere, look out for pickpockets in crowded places and take the usual precautions you would when travelling. Will I need vaccinations or any malaria tablets before visiting? Malaria is present in Rajasthan in low levels. It is always best to consult with your doctor on any medical requirements prior to travel. They will have the most up-to-date medical information for travel to Rajasthan. Will my cellphone work in Rajasthan? The easiest way to use your cellphone in Rajasthan is to purchase a local SIM card on a pay as you go contract and swap it into your phone. This avoids high roaming charges and also improves you connectivity. However, depending on where you’re travelling from, it should be possible to use your cellphone in India. Is there internet access in Rajasthan? The increasing coverage of 3G and 4G mobile services and wifi in businesses means the fabled Indian internet cafe is becoming less common. Wifi is widely available in hotels, restaurants and cafes and is almost always offered free. Tipping in Rajasthan is customary. You should expect to tip between 10-15% in hotels and restaurants. Round-up the fare in taxis, unless you’ve hired by the day, in which case tip 50-100 rupees.